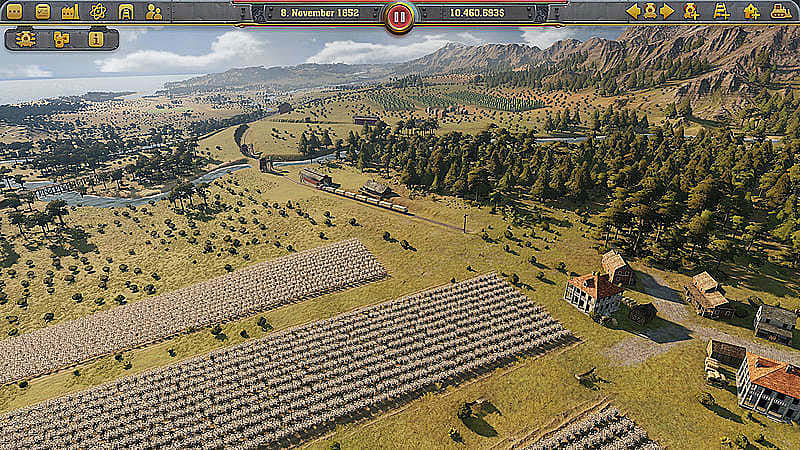 -Exploit the economic opportunities of the United States in an extensive campaign, working your way step by step from coast to coast across this great continent. 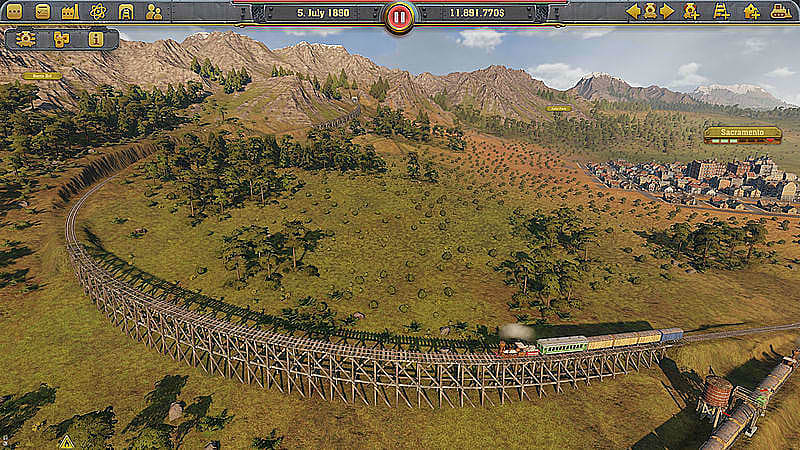 -Lead your Railway Empire to success by establishing a comprehensive rail network and optimizing transportation of passengers and goods. 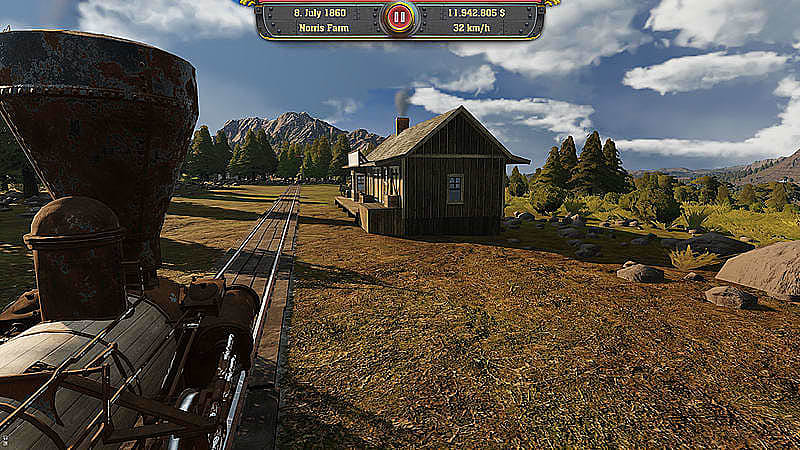 -Master challenges and objectives through a range of scenarios, or create your perfect railway network in construction mode without any financial pressure. 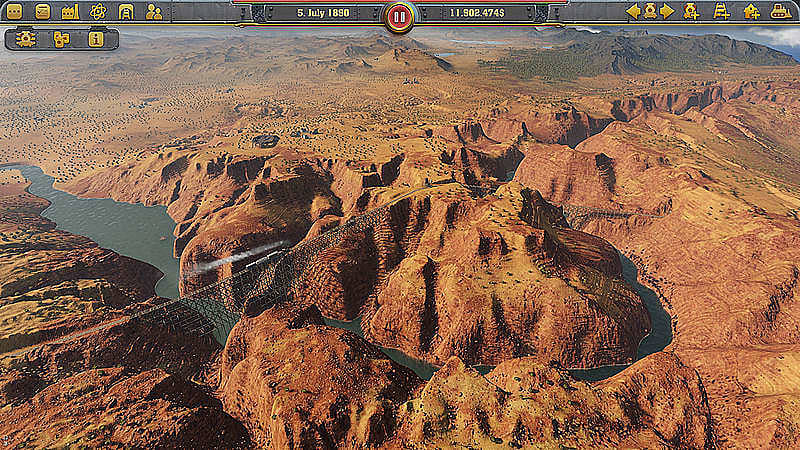 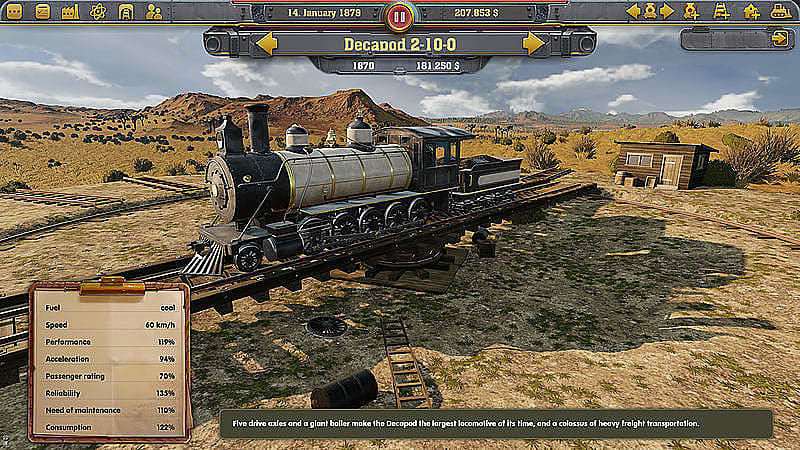 -Over 40 historically accurate locomotives and more than 30 different wagons can be acquired over the course of the game, and must be put to use in the best way in order to take advantage of their strengths and weaknesses. 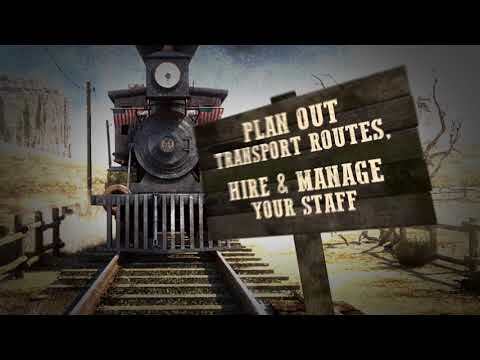 - Invest in over 300 new technologies across five different eras to progress and maximize the potential of your rail network.